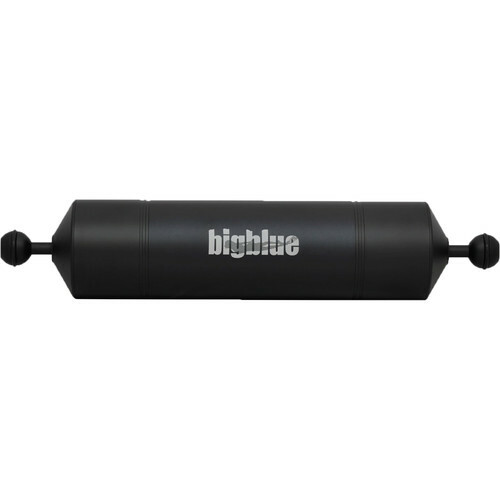 Adding this 13" Float Arm from Bigblue will make your underwater photography rig feel lighter. It features a standard 1" ball at each end for connecting to a grip, a strobe, another section of arm, or other system component. (Connecting two ball mounts requires a clip, which is available separately.) 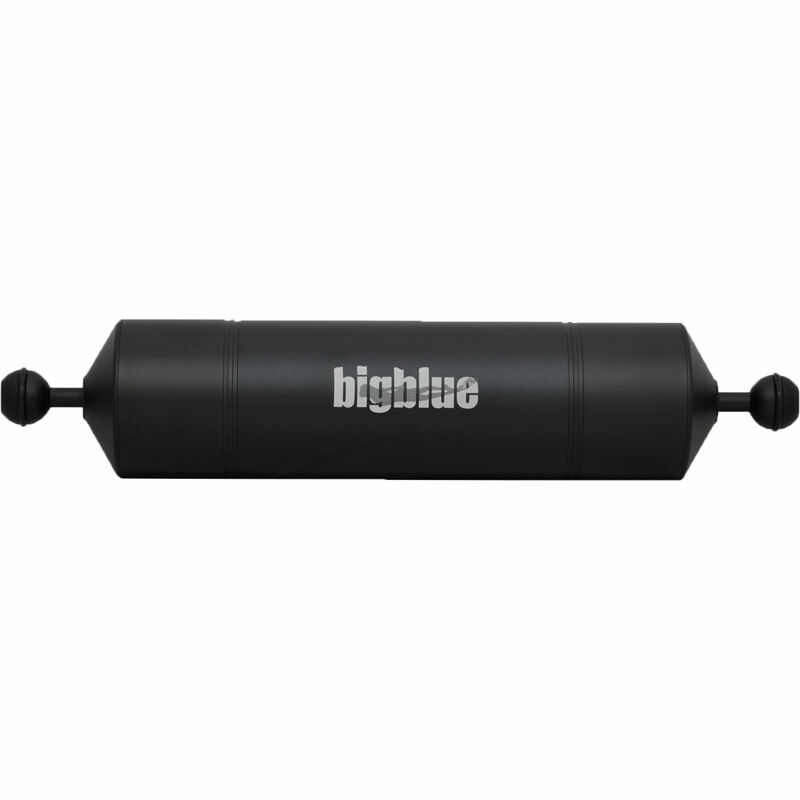 The Float Arm adds 21.6 ounces of positive buoyancy to your setup.